With over five years of experience in the content marketing realm in over six different B2C industries, Shameika Ejiasi brings a robust lens for valuable customer-centric content. 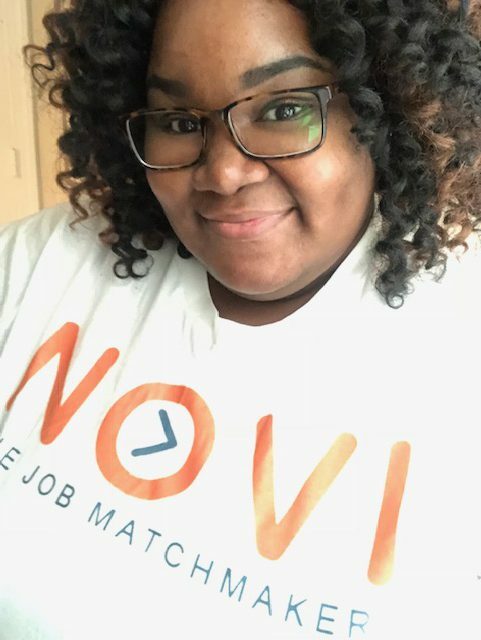 During her time at NOVI, Shameika manages the content marketing strategy and streamlines brand messaging across all digital and traditional platforms. Shameika works cross-functionally with other departments across the company to ensure the brand messages remain consistent. To learn more about Shameika, please visit her ePortfolio. Mallory brings five years of digital marketing experience, specializing in social media, user experience, and digital analytics. At NOVI, Mallory designs, implements and facilitates annual marketing and strategic communication plans, and manages internal and external communication. 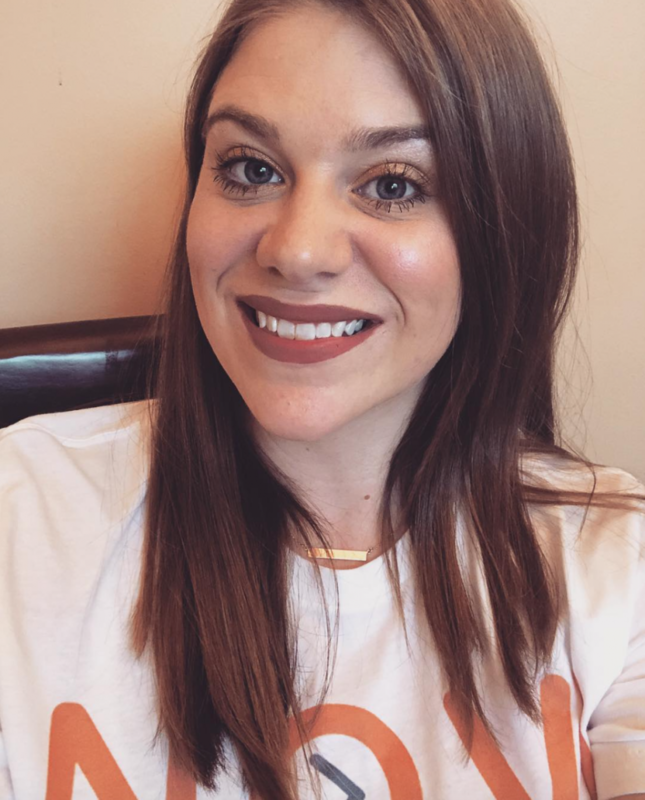 Mallory received a Bachelor of Arts in World History at Kennesaw State University and is currently pursuing a Masters of Information Systems in Digital Innovation in Marketing at Temple University. To learn more about Mallory, please visit her ePortfolio. 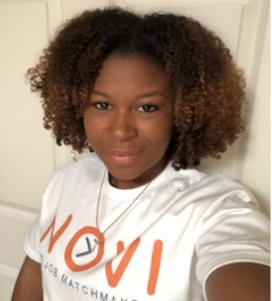 Nydrea brings a very diverse background to the NOVI brand, with experience in communications, education, sales, finance and administration. 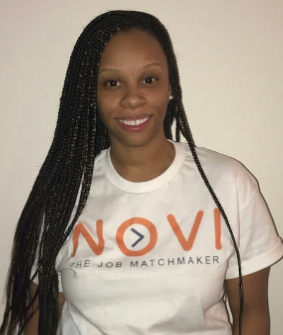 At NOVI, she provides strategic guidance to NOVI’s leadership team on a wide-range of operational, financial and departmental-related matters. In collaboration with the Marketing teams, she helps to develop measurement strategies and track analytics to determine ROI. To learn more about Nydrea, please visit her ePortfolio. Shakia has extensive experience in Information Technology and is passionate about partnering with clients to understand and deliver solutions that meet organizational goals and needs. At NOVI, she is responsible for managing hardware, infrastructure, network and security. She will also manage the app development, testing and deployment. To learn more about Shakia, please visit her ePortfolio. Amelia boasts a vast digital marketing background stretching across various industries, from live event to healthcare and real estate to food and beverage. She is an SEO expert and thrives at running converting PPC search and display campaigns. At NOVI, Amelia manages and executes online digital advertising strategies while consistently hitting brand KPIs. 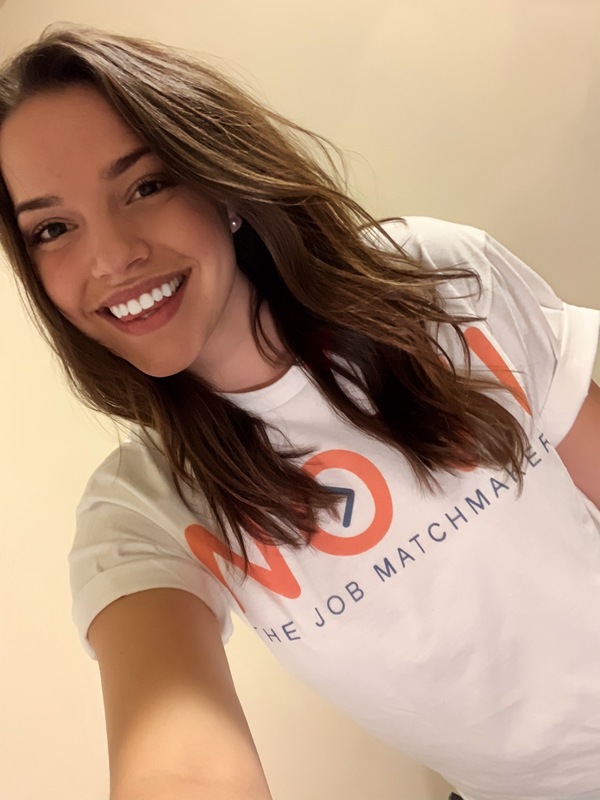 She collaborates with Director of Content and Director of Marketing & Communications to develop new campaigns and acts as the liaison between Marketing & IT for website related activities. To learn more about Amelia, please visit her ePortfolio. Brian brings over 16 years of professional marketing experience, working with industry leaders in manufacturing and services. For the past 6 years, Brian has been developing and executing integrated marketing and communication strategies. 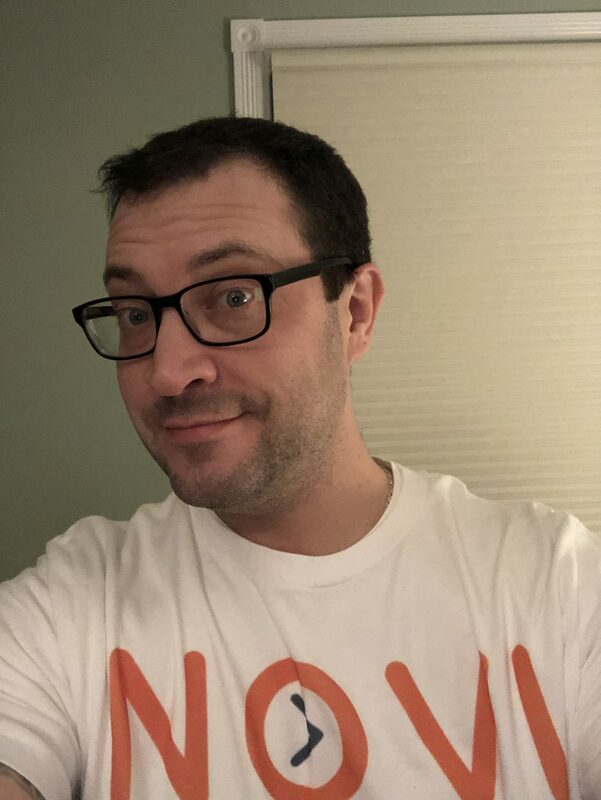 At NOVI, Brian provides a targeted, strategic approach for NOVI’s growth and portfolio transformation by identifying, evaluating and prioritizing new growth initiatives. He also develops and implements recommendations. To learn more about Brian, please visit his ePortfolio.